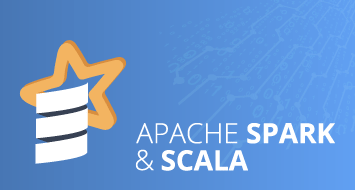 An online course designed to provide a blend of Machine learning & Big Data and where Mahout fits in the Hadoop Ecosystem. Learning Objectives - This module will give you an insight about what 'Machine Learning' is and How Apache Mahout algorithms are used in building intelligent applications. 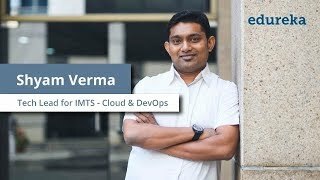 Topics - Machine Learning Fundamentals, Apache Mahout Basics, History of Mahout, Supervised and Unsupervised Learning techniques, Mahout and Hadoop, Introduction to Clustering, Classification. 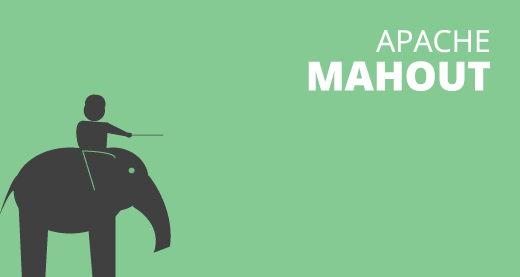 Learning Objectives - In this module you will learn how to set up Mahout on Apache Hadoop. You will also get an understanding of Myrrix Machine Learning Platform. 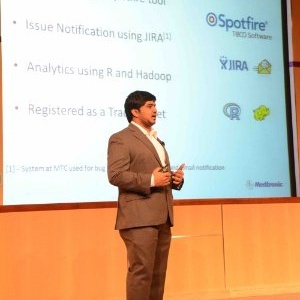 Topics - Mahout on Apache Hadoop setup, Mahout and Myrrix. Learning Objectives - In this module you will get an understanding of the recommendation system in Mahout and different filtering methods. 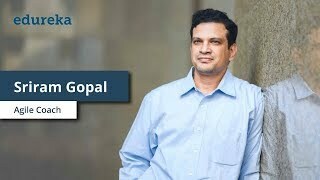 Topics - Recommendations using Mahout, Introduction to Recommendation systems, Content Based (Collaborative filtering, User based, Nearest N Users, Threshold, Item based), Mahout Optimizations. Learning Objectives - In this module you will learn about the Recommendation platforms and implement a Recommender using MapReduce. Topics - User based recommendation, User Neighbourhood, Item based Recommendation, Implementing a Recommender using MapReduce, Platforms: Similarity Measures, Manhattan Distance, Euclidean Distance, Cosine Similarity, Pearson's Correlation Similarity, Loglikihood Similarity, Tanimoto, Evaluating Recommendation Engines (Online and Offline), Recommendors in Production. Learning Objectives - This module will help you in understanding 'Clustering' in Mahout and also give an overview of common Clustering Algorithms. Topics - Clustering, Common Clustering Algorithms, K-means, Canopy Clustering, Fuzzy K-means and Mean Shift etc., Representing Data, Feature Selection, Vectorization, Representing Vectors, Clustering documents through example, TF-IDF, Implementing clustering in Hadoop, Classification. Learning Objectives - In this module you will get a clear understanding of Classifier and the common Classifier Algorithms. Topics - Examples, Basics, Predictor variables and Target variables, Common Algorithms, SGD, SVM, Navie Bayes, Random Forests, Training and evaluating a Classifier, Developing a Classifier. Learning Objectives - At the end of this module, you will get an understanding of how Mahout can be used on Amazon EMR Hadoop distribution. Topics - Mahout on Amazon EMR, Mahout Vs R, Introduction to tools like Weka, Octave, Matlab, SAS. Learning Objectives - In this module you will develop an intelligent application using Mahout on Hadoop. Topics - A complete recommendation engine built on application logs and transactions. 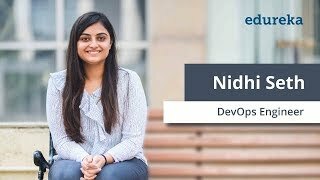 This course covers the fundamentals of machine learning techniques ranging from various algorithms of Support Vector Machines, k-means clustering, Random Forests, Collaborative filtering to recommendation system, Mahout on Hadoop and Amazon EMR, etc. 1. 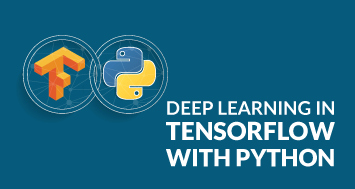 Gain an insight into the Machine Learning techniques. 2. Understand the algorithms of SVM, Naive Bayes, Random Forests,etc. 5. Professionals working with R, Matlab, Python, etc. 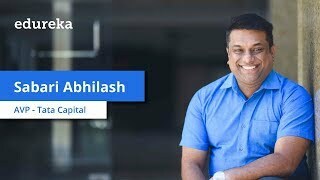 In the modern information age of exponential data growth, the success of companies and enterprises depends on how quickly and efficiently they turn vast amounts of data into actionable information. Whether it's for processing hundreds or thousands of personal e-mail messages a day or driving user intent from petabytes of weblogs, the need for tools that can organize and enhance data has never been greater. Therein lies the premise and the promise of the field of machine learning and Apache Mahout. 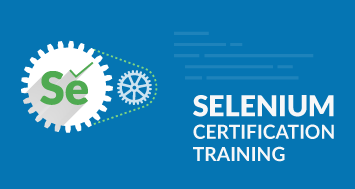 wonderful training and best support team, a below average student can also understand the training as there are well experienced trainers and well trained support team. The course content is adequate and methods of teaching are very helpful. Edureka support is awesome. Thanks a lot for all the support throughout my journey. The concept was overwhelming. Will re-watch the video again. I like the pace of the class and the importance on minute details. This helps to create a mindset about what we are jumping into. This is very helpful specially when you are coming from non-java/non-unix background. I took Big Data and Hadoop / Python course and I am planning to take Apache Mahout thus becoming the customer of Edureka!". 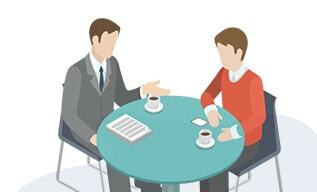 Instructors are knowledgeable and interactive in teaching. The sessions are well structured with a proper content in helping us to dive into Big Data / Python. edureka charges a minimal amount. Its acceptable for their hard-work in tailoring - All new advanced courses and its specific usage in industry.  I would like to recommend any one who wants to be a Data Scientist just one place: Edureka. Explanations are clean, clear, easy to understand. 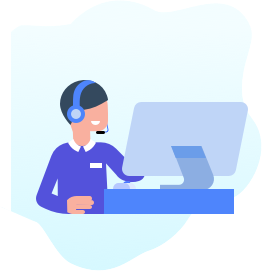 Their support team works very well such any time you have an issue they reply and help you solving the issue. 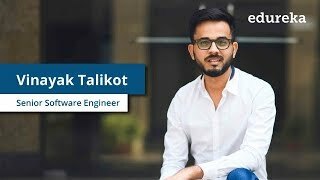 I took the Data Science course and I'm going to take Machine Learning with Mahout and then Big Data and Hadoop and after that since I'm still hungry I will take the Python class and so on because for me Edureka is the place to learn, people are really kind, every question receives the right answer. Thank you Edureka to make me a Data Scientist. 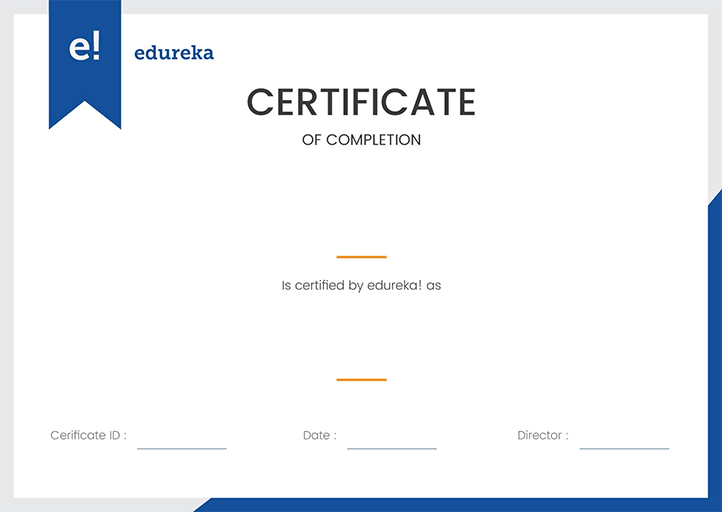 edureka certifies you as a expert in Machine Learning with Mahout based on the project reviewed by our expert panel.